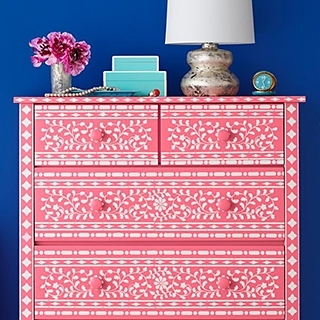 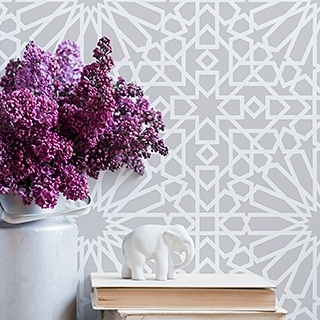 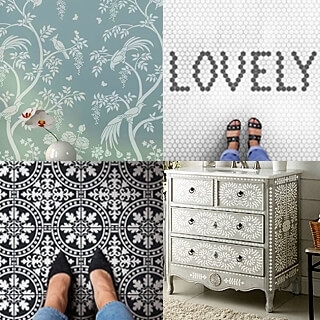 Shop our stencils by stencil collection! 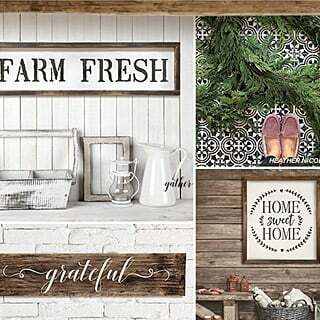 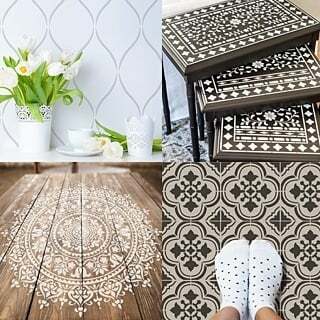 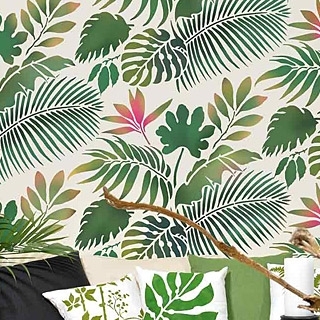 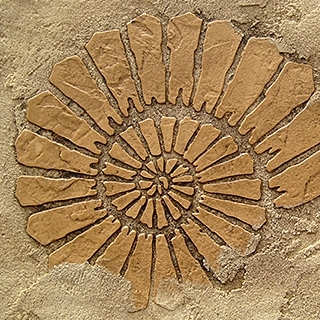 Stencil designs are grouped together by theme, such as Tile stencils, Mandala stencils, Tropical stencil designs, Furniture stencils, Farmhouse stencils and more. 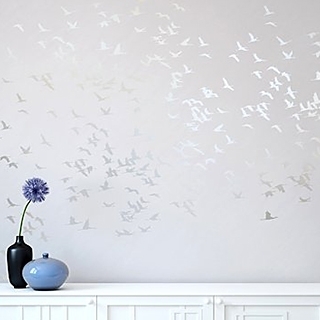 All of our stencils are reusable, easy to use even for beginners and are perfect for DIY home decor. 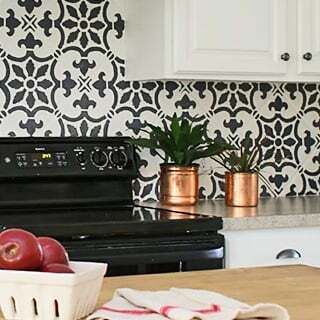 Our stencil patterns are expertly designed by professional decorative artists Janna Makaeva and Greg Swisher with 20+ years of painting and stenciling experience. 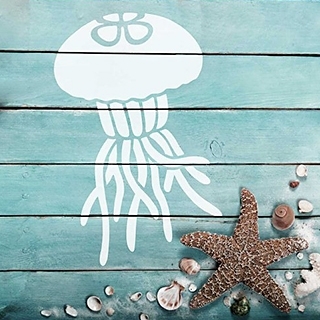 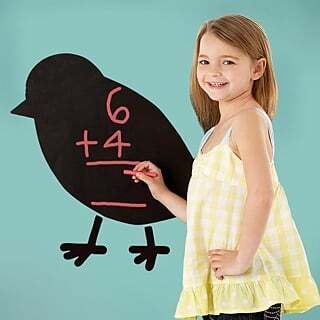 When you buy stencils from Cutting Edge Stencils, you've got us, stenciling and painting experts, standing behind our product. 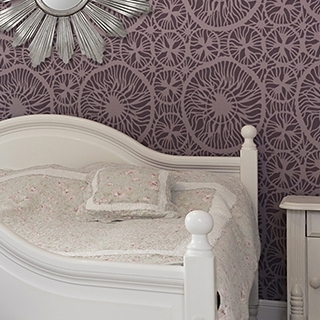 We've got the best stencil designs based on original artistic drawings and a great variety of stencils suitable for many decorating projects. 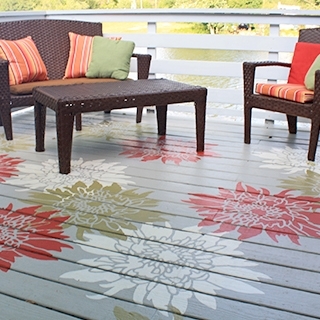 Our stencils are of exceptional quality and we have a super-friendly and informative customer service and support! 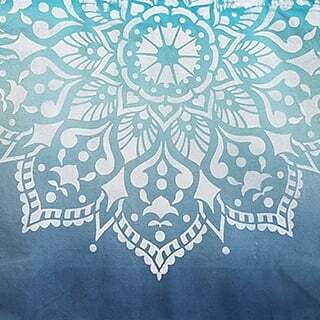 Please watch our detailed stencil video tutorials and check out step-by-step Illustrated Stenciling Instructions to learn a simple stenciling technique.